Crunchy and full of flavor, sunflower seeds are an excellent substitute for candy bars. They are protein rich, and have high vitamin E, dietary fiber and iron content. 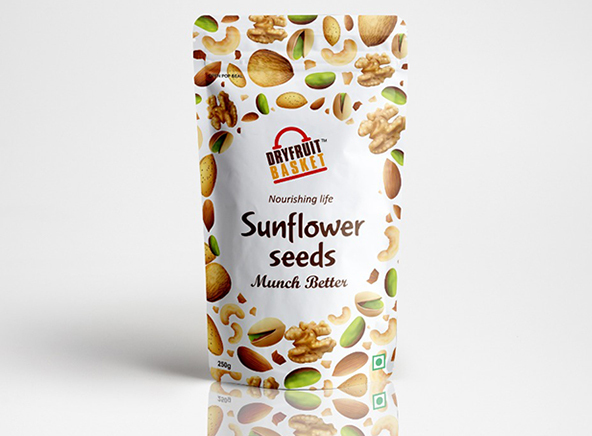 Sunflower seeds help lower blood pressure, prevent migraines, and have anti-inflammatory properties.